Major League Baseball lifts one barrier to watching your favorite team from anywhere. Baseball fans should have a much easier time watching in-market games next year, provided they have a cable TV subscription. Thanks to a deal between Major League Baseball and Fox, 15 regional sports channels will begin streaming in-market games through the Fox Sports Go app and Fox Sports website. As Phillip Swann at TVPredictions points out, the Toronto Blue Jays already had a streaming deal in place, bringing the total number of baseball teams streaming in-market games up to 16. Unfortunately, the news isn’t so great for cord cutters looking to watch live games through a standalone MLB.TV subscription. That service remains limited to out-of-market games for live coverage, with the ability to watch in-market games on replay. MLB’s deal with Fox reinforces the idea that if you want to watch your home team play, you’ll need a pay TV subscription. Also, the deal only applies to teams whose games air on Fox’s regional sports networks. Other channels such as Comcast SportsNet, Root Sports, and NESN still don’t have a way to stream their in-market games. 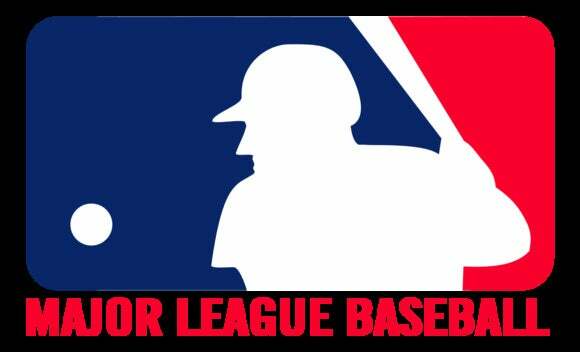 The teams that are now covered by the Fox and MLB deal include the New York Yankees, Arizona Diamondbacks, Atlanta Braves, Cincinnati Reds, Cleveland Indians, Detroit Tigers, Kansas City Royals, Los Angeles Angels, Miami Marlins, Milwaukee Brewers, Minnesota Twins, San Diego Padres, St. Louis Cardinals, Tampa Bay Rays, Texas Rangers, and Toronto Blue Jays. Why this matters: While Major League Baseball has been ahead of the curve when it comes to streaming live games, watching in-market games has always been the sticking point. Even though the deal between Fox and MLB isn’t any help to MLB.tv subscribers, it’s still a big step toward letting people watch wherever they happen to be.